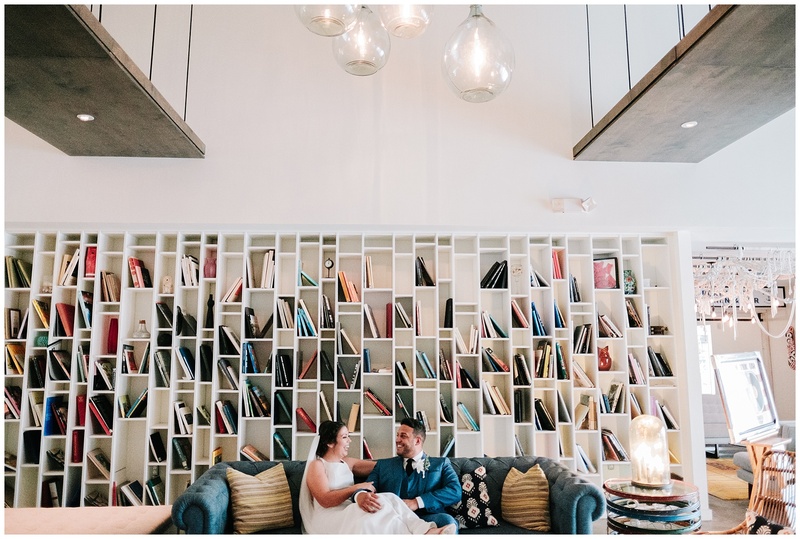 Heather and Dean’s wedding at Post Card Inn on St. Petersburg beach was the perfect intimate wedding, and you would of never guessed they planned the whole thing in a few short weeks. After meeting by chance while they were both living in South Korea, the pair quickly realized that they were soul mates. With their closest friends and family near them, they tied the knot at the church where Heather’s father is a pastor and he officiated one of the funniest and most beautiful ceremonies I’ve had the pleasure of capturing. The intimate reception was made special by the multiple speeches, the custom made cake topper, and the truly amazing group of guests in attendance. I was so honored to be a part of this wedding and wish this couple a lifetime of happiness and adventure! Very good website you have here but I was curious about if you knew of any community forums that cover the same topics talked about in this article? I’d really love to be a part of group where I can get feedback from other knowledgeable individuals that share the same interest. If you have any recommendations, please let me know. Bless you!